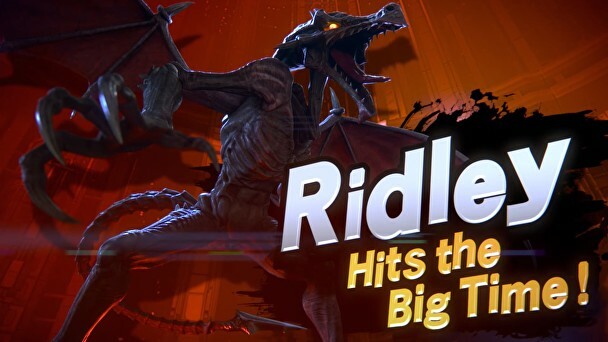 Super Smash Bros Ultimate is by far the most content-packed entry into the series yet. There are over 74 fighters, including every single character that has ever featured in a previous Smash Bros game. There are a bunch of new faces, features and Final Smashes to learn, so we figured it would be good to detail all of them. In this Super Smash Bros Ultimate Character Guide, we've listed every character in the game, along with links to each one's fighter guide. You'll find the moves, changes, Final Smashes and more for every character in Super Smash Bros Ultimate. During Nintendo's E3 2018 Treehouse event it was revealed that Super Smash Bros. Ultimate will feature the largest roster of characters seen in the series' history. This is because every single Smash Bros. character will be in the game, as well as some new additions. Super Smash Bros. Ultimate boasted a roster of 65 characters initially, though this number has ballooned since. On top of bringing back every single character from previous Smash Bros games, Super Smash Bros Ultimate is also adding some new ones into the mix. They are pulled from a mix of popular requests from fans, and iconic characters from new Nintendo series. Here's every new character in Super Smash Bros Ultimate. Note that some of the following characters have appeared in previous Smash games, but have been reskinned and given new movesets. We'll indicate clearly which ones are brand new, and which ones are reskins of previous characters. There's a lot of characters in Super Smash Bros Ultimate, each with its own unique fighting style. There are changes to characters who are veterans to the series, as well as some brand-new faces. To help you get to grips with it all, we've included a full list of characters below, along with links to individual fighter guides. We'll be adding them in and updating over time as we hear more about the game, but we'll be sure to get to your favorite in no time. In recent iterations, Smash Bros received additional characters post-launch. These were added in as paid DLC, and would sometimes be the result of a voting process from the community. It seems that this will also be the case for Super Smash Bros. Ultimate. Sakurai confirmed during the latest Nintendo Direct that there will be 5 extra paid-DLC fighters post-launch. Each will come with its own stage and music pack. That's everything we know about the characters in Super Smash Bros. Ultimate. We'll be updating this guide as we get more info, so stay tuned for more details.